Nearly $8,000 worth of boots were stolen in June from the Boot Barn in Durango. 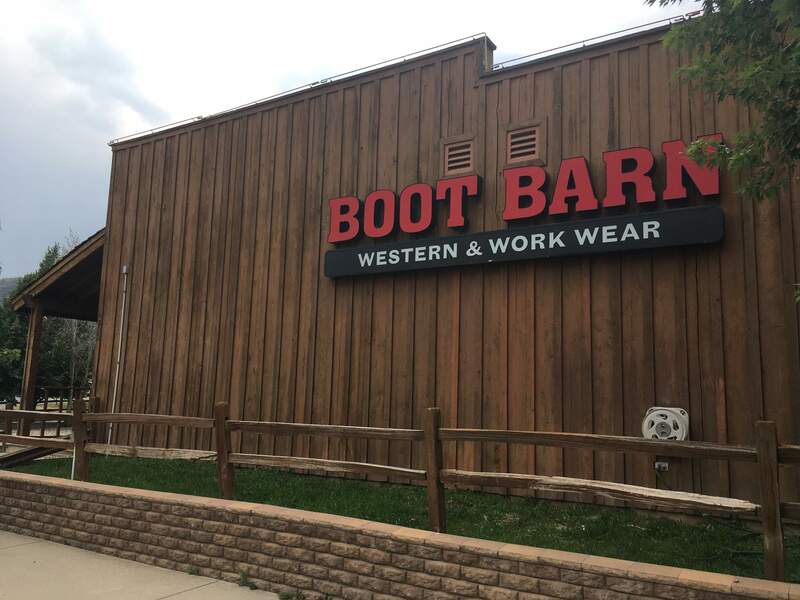 The Durango Police Department is investigating a case involving nearly $8,000 worth of boots that were stolen from Boot Barn. Between June 21 and June 28, employees at Boot Barn noticed 25 boots missing from their shelves. The stolen boots, which had a total value of $7,939.75, were all wildland firefighter work boots, said Cmdr. Ray Shupe. After a few days to check inventory and confirm the theft, the store, which is adjacent to the Durango Mall, reported the crime to police July 3. Store employees believe the theft happened during store hours, but they can’t be completely sure, Shupe said. No surveillance video was available to police. Police have no leads in the case. Investigators looked on multiple websites to see if anyone has attempted to sell the boots but haven’t found anything. They’ve also conducted interviews with employees of the store, Shupe said. Police ask that anybody with any information about the case call Detective Terry Brookins at 375-4732.